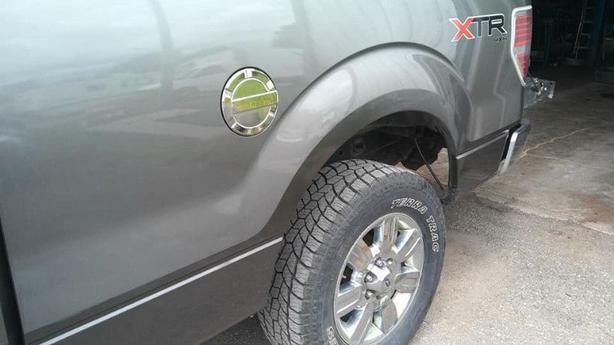 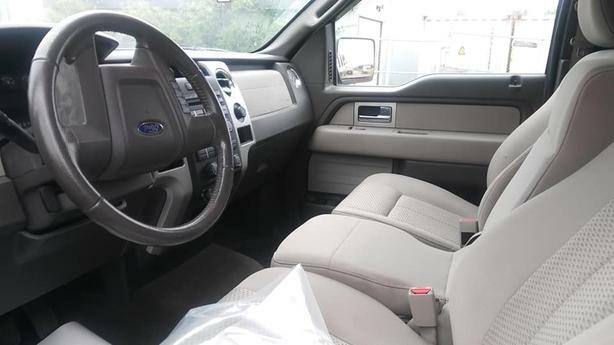 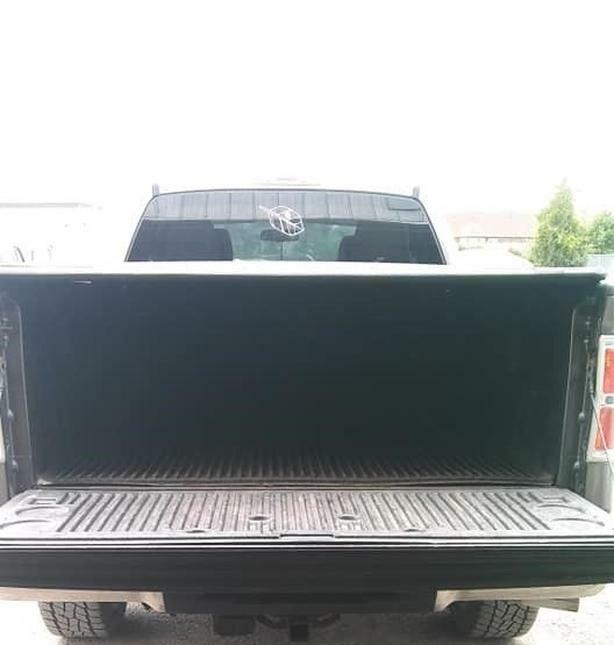 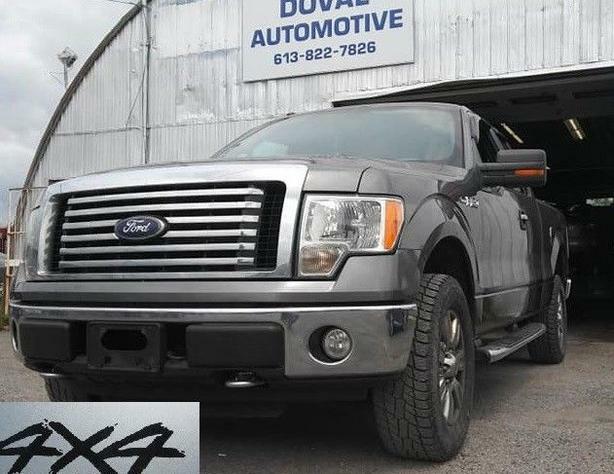 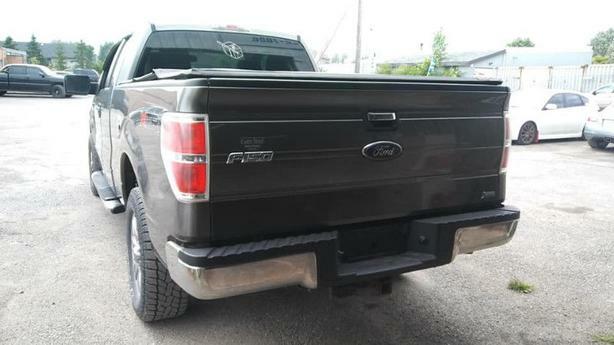 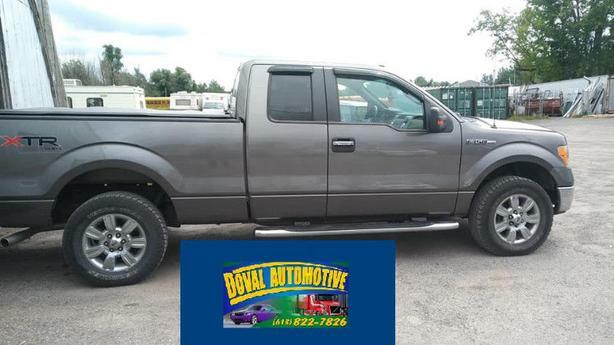 2010 Ford F150 XTR, V8, 5.4L with Chrome package, has in-dash trailer brake control, box liner, hitch. 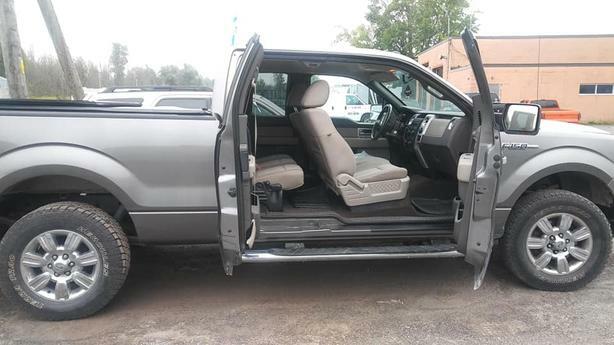 Extended cab, fully loaded in superior condition. 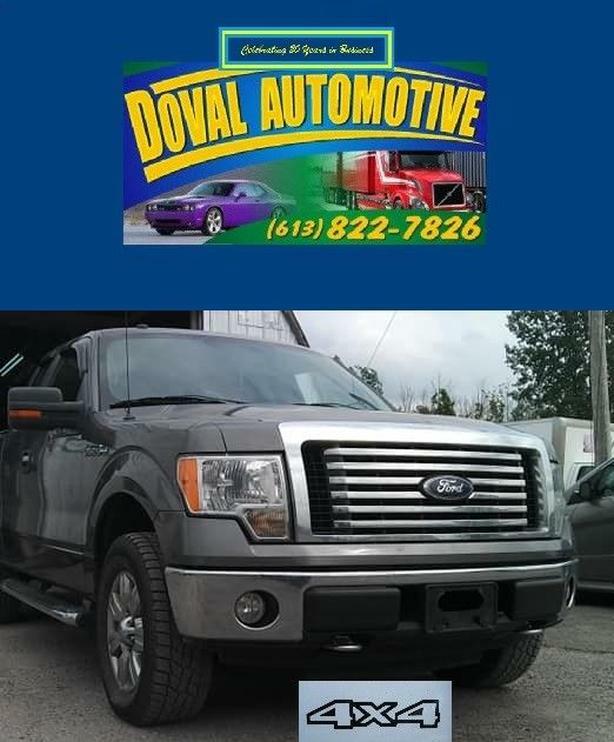 $13,495 + HST - Financing and Warranties available on this and all great trucks at Doval Automotive 5457 Albion Road Ottawa Ontario (2kms south of Rideau Carleton Racetrack & OLG slots/Hardrock Cafe) 613-822-7826 or 613-220-8023 after hours/weekends.